It has been a long four years since anyone’s heard anything about mainstream pop-punkers, Fall Out Boy, and there’s no better way to reintroduce themselves to the world of music than with a bang. Earlier this year, the four-piece announced its hiatus was over, and that a new album is due out in April. The name, Save Rock and Roll, is perhaps a reference to the fact that rock and roll is what the band members claim saved them in their earlier years. 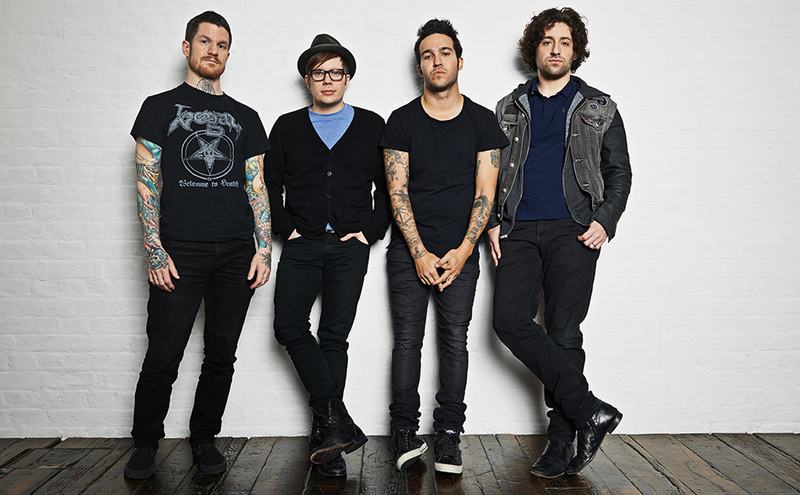 After its release, Fall Out Boy will hit the road on a six-week tour in support of what will be their fifth full-length. Bi Nuu, Im Schlesischen Tor, 10997 Berlin; 030 69 56 68 40; U: Schlesisches Tor; admission: returns only.